United Kingdom Chalkboard wall sticker (including Ireland). Available in a dark grey finish. Measures 69cm x 81cm W. Comes with dashed line marking Scotland, Wales and Northern Ireland. 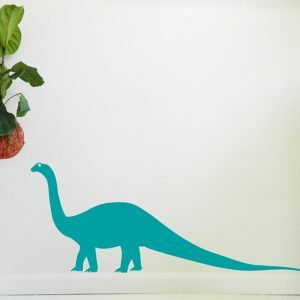 This decal comes in two parts that are easily assembled on the wall. 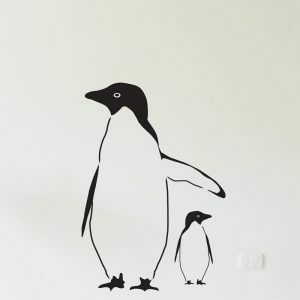 Also available as United Kingdom only Chalkboard wall sticker. Measures 91cm H x 55cm W.
Mark on all the places you have visited. Mark on where relatives live. 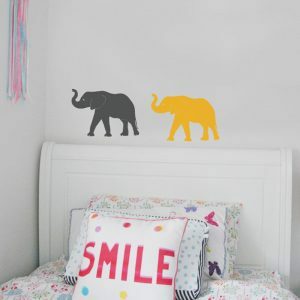 Or if you are doing the big trip get the kids to draw on the places you plan to visit!